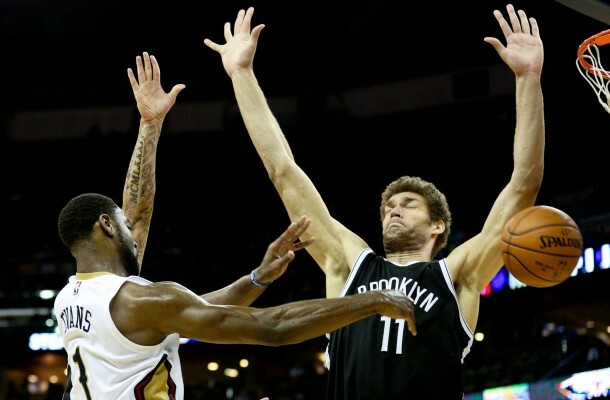 Brook Lopez was named NBA Eastern Conference Player of the Week today for his stellar performance this past week. This is the first time that Lopez has ever won the award and it comes at a time when the Brooklyn Nets need him the most. Lopez averaged 28.8 points on 57.8 percent shooting from the field, 8.5 rebounds, and a very nice 2.3 blocks per game in the four games this week. 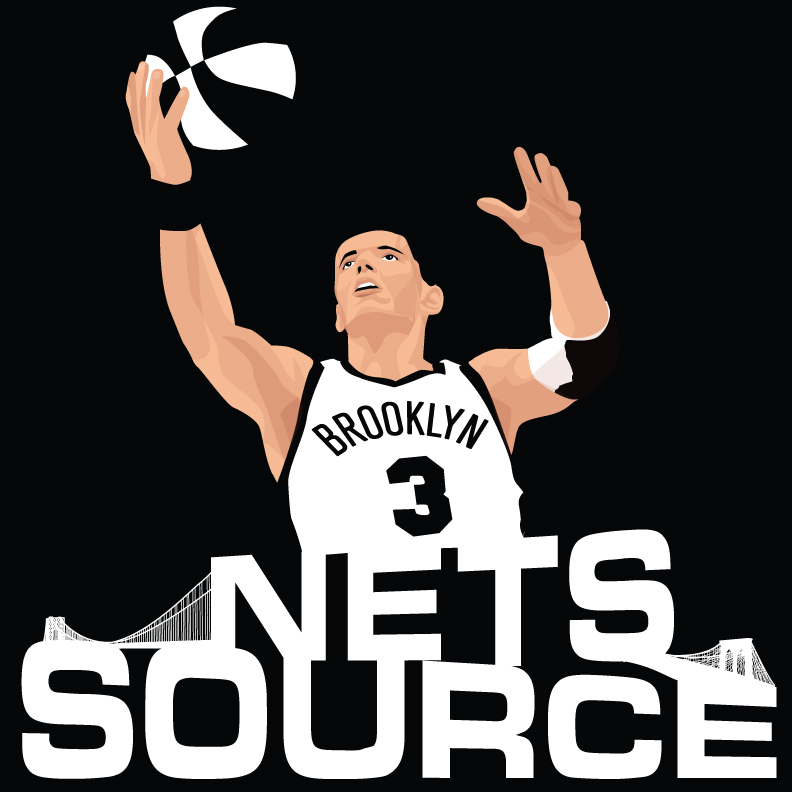 The Nets went 3-1 on the week while Lopez scored 30 or more points in three games of the four games. This might be the best stretch of basketball that Lopez has played since the team moved to Brooklyn and the playoff stretch is here. The Nets are doing everything they can to squeak into the playoffs after a pretty horrific season all in all so this improved play could catapult them into the 8th seed. This has been a down year for the big man until recently as he has averaged a paltry 16.6 points and 7.1 rebounds per game while shooting 50.6 percent from the field.